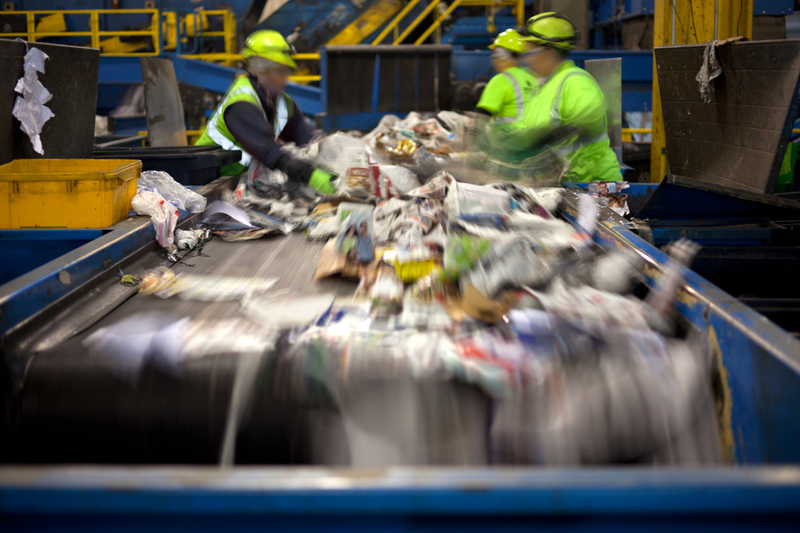 VSW has supplied household and commercial waste plants for a number of years, allowing us to build up the specialist knowledge required to service this industry. Our extensive waste-handling belt stock includes oil resistant, puncture / rip resistant, fabric back, grip top and chevron belting. In addition to these stock rolls, we also have the in-house capability to fabricate bespoke flighted, sidewall and sorting belts for any application. We also can supply belt cleaners, skirting and rollers to ensure your conveyors are running as efficiently as possible, whilst maintaining a clean and safe environment.